Cheque is one of the important document that can be used for money transactions. From small amount to very big amounts, the money can be transferred from one person to another person. 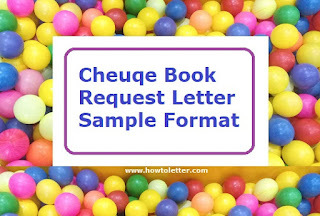 The only disadvantage of the transaction through cheque is the bouncing of cheque if the required amount is not available in the account of person who gave cheque to another person. Otherwise, it is superb transaction method as there is no fear of cash handing in bulk. So every body these days like to use cheque book to give money to other person for business purpose or even personal use. Mostly business takes priority is using the cheque for bank transaction. If you have an account in SBI bank, the bank has made getting cheque book easy through online. If you have not got your cheque book while opening your account in SBI, still then you can apply for SBI check book form online. Be it saving bank account or current account or overdraft account, you can apply cheque book online and get it delivered to your home address within 3 days of applying. Let you read it below how you can apply for SBI cheque book form online. 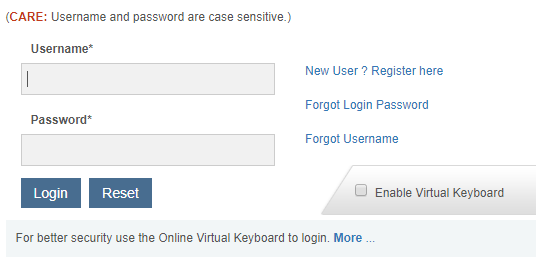 Step 2: Login with your credentials at https://retail.onlinesbi.com/retail/login.htm and given your user name and password. Refer the image below. Step 3: Now go to e-services option and you will get a lot options in the left side. Refer the image below for more details. Step 4: Now Click on Check Book option there and it will open the following screen. Step 5: Now you have to select here number of cheque books and number of cheque leaves like 25, 50 or 100. You can also see the option for multi city cheque here. If you want you can opt it. Finally click on submit button if everything is OK for you. That's all. You're done and your cheque book will be delivered within 3 days to your registered address or the address you requested now for getting your cheque book from SBI. If you are in need of new cheque book [often written as check book], then this article will surely help you. I am telling here a real experience with my concerned bank and tell you how I got new cheque book. Read on! I am having a saving bank account in one of the branch of KVB (Karur Vysya Bank). One day I wanted to get loan for my jewels and approached the bank to discuss with it. The bank manager told me that you can get a loan for your jewels and interest rate will be minimum in our bank (less than 1%) and that too you can pay after 12 months. Then I was happy to get it and I needed Rs.70000/- for my jewels. Then the bank officials processed my request and they themselves filled all details in a form and asked me to put a sign in required place. Then I got a loan of Rs.70000/- instantly into my bank account, not in hand. They have transferred loan amount to my SB account holding there. Then after one year, I wanted to return bank my jewels by paying the loan amount with interest. The interest amount was only below Rs.7000/- and I needed to pay back Rs.77000/- to get my jewels return bank. For the bank manager asked me to give a cheque leaf. I was surprised. Why I need? I asked the bank manager. He then told me that cheque leaf is required to collect the loan amount from you. He asked me to remember how I got the loan amount before 1 year. The loan is sanctioned only through money transfer in bank account, not by cash. So this time too, you need to pay us through your bank only. You need first to deposit the loan amount with interest (Rs.77000/-) in your bank account by cash if you have cash in hand now. So your SB account will have the loan amount and you need to give us a cheque to take that money from your account to your loan to bank. Then I got understood and I made a call to my house to see where is my cheque book as I had no cheque leaf in hand. Unfortunately, I was unable to find my cheque book and informed the bank manager about the misplacing of my cheque book. Then the bank manager told me that no problem, write a request letter and we will offer cheque book immediately and you can use one lead from your cheque book. Then I took a plain paper and written a request letter as described below. Note that If you are using SBI bank, then your use sbi cheque book request form online. 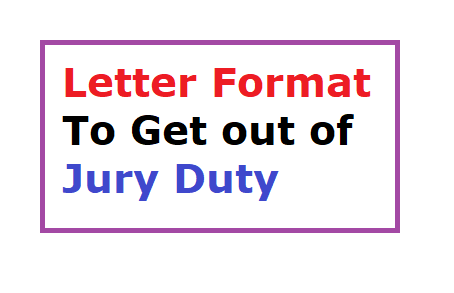 You don't need to write a letter. What you have to do in this case is, Just log on to retail section of the Internet Banking site with your credentials and select the Cheque Book link under Requests tab. You can view all your transaction accounts. Select the account for which you require a cheque book, enter the number of cheque leaves required and the mode of delivery. Then, submit the same. I have an SB account in your concerned bank here. I think I have misplaced my cheque book in my home and I am unable to find it. Due to urgent need, I request you to give me a fresh new cheque book so that I can use it for my future transactions if any. Thanking you! Continuing my experience stated above, I have collected a fresh new cheque book after submitting the letter written above. The I filled one cheque with a loan amount Rs.77000/- to pay the bank and signed my cheque and submitted. That is, I have given a cheque to bank (bank is the person to receive the money here) and I realized the use of cheque book. 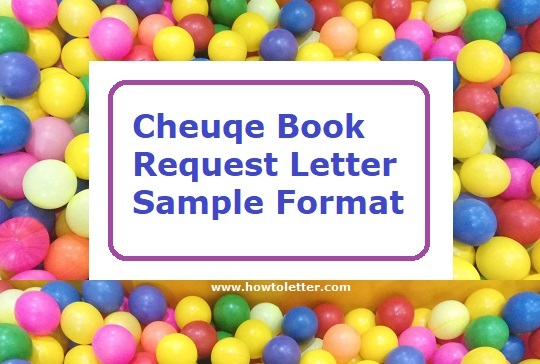 You can also use the above format if you need a cheque book and your bank is required a request letter to offer a new cheque book. 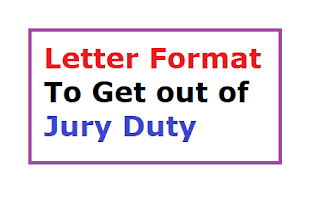 Otherwise, no need to submit letter. Some bank may not require a written request.